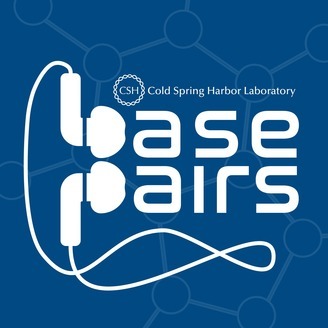 Cold Spring Harbor Laboratory's Base Pairs podcast ​tells​ stories that ​convey​ the power of genetic information – past and present. Named among the 2018 Webby Awards’ “five best podcasts in the world” for the subjects of science and education. Presented the Platinum Award for podcasting by PR News. SPECIAL EPISODE! 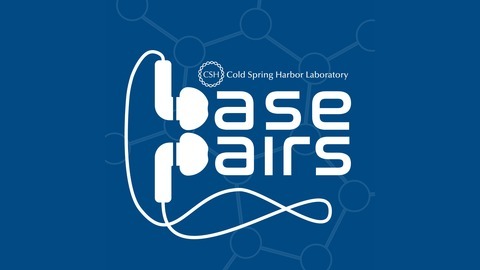 [We strongly recommend listening to Base Pairs episode 17 to contextualize this extended discussion.] Some of the most sought after gifts this holiday season are at-home DNA tests. These tests let anyone send a sample of his or her DNA to get analyzed for various results: the geographic location of ancestors; predisposition to illness; and other data points a person’s genetic code can reveal about themselves. But there is more to personal genotyping than simply learning about ourselves. Host Brian Stallard sat down with Dr. Yaniv Erlich, a Watson School of Biological Sciences alumnus who is currently the Chief Scientific officer at MyHeritage DNA, to get his unique academic and commercial perspective on the use of personal genetic information. Listen as Erlich discusses privacy concerns, using genetics for justice, and his list of pros and cons for finding out about your genetic code.